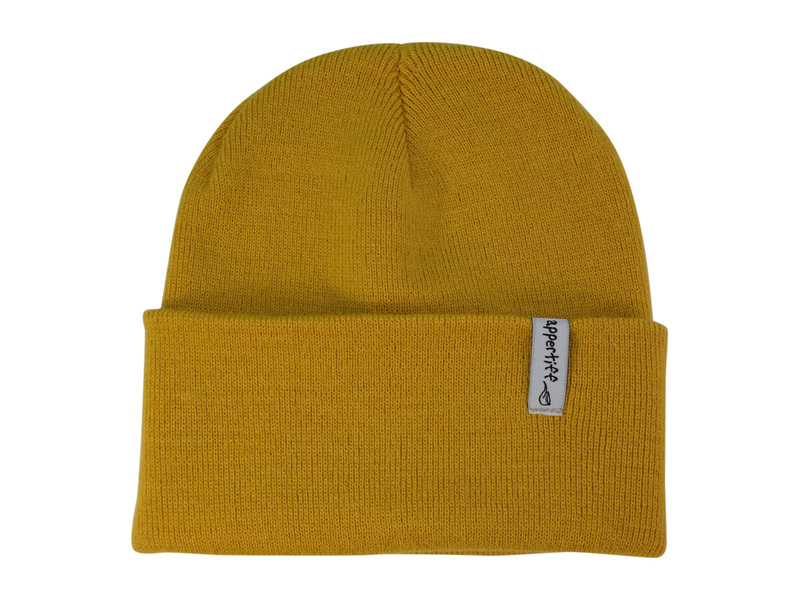 Appertiff Fold beanie is a popular model that was added to our range already in 2007. 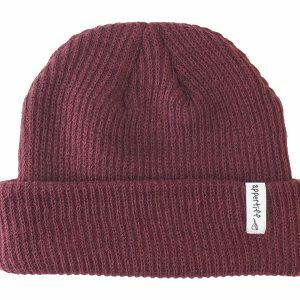 The Fold beanie comes in 15th earthy colors. This is to be a bit more of a discreet alternative then our classic Hightop series. 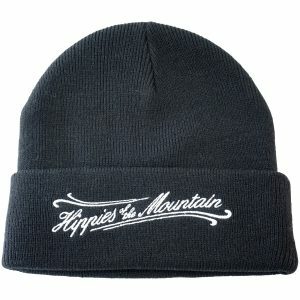 This hat fits as well on the mountain as a Sunday on the streets of the city. 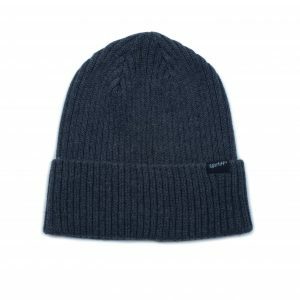 The hat is made of 100% acrylic for a long-lasting and anti-pilling fit. 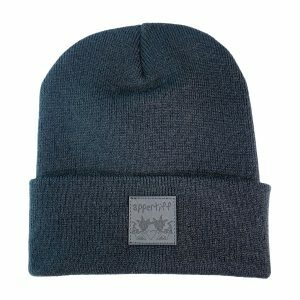 You can use the Appertiff Fold beanie folded or unfolded. The motif on the patch is designed to appear in both ways. When wearing an Appertiff Fold beanie, you represent what we stand for and shares its message about a more colorful and more familiar world.